If a landlord sells their property, can they force it’s tenants to leave? A landlord cannot “force” a tenant to move. If there is a written lease, a new owner must honor the lease unless it is to be owner occupied in which case the tenant has a maximum of 90 days. As said below, if a new buyer is an investor, they may want to keep the tenant and draw up a new lease when the lease expires. If there is no lease, it is considered month to month and the tenant would have 30 days MAX to move. Again, it is about what is in place with both parties and communication is the key to a smooth transaction. 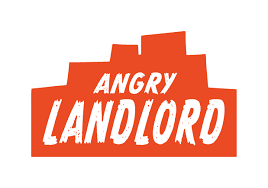 If you don’t want the hassles of dealing with bad or dead beat tenants, we’ll make you a fair offer and you get paid. Call or text us at 702-583-7824 or simply fill out the form below.